Besides Tommy's Margarita, which happens to be one of my favorite versions of the drink, there is another way to make this cocktail. This other version involves Orange Liquor, preferably Cointreau, but any triple sec liquor will work. According to David Wondrich, cocktail historian, the Margarita is a remade Mexican and American drink called the Daisy (which translates to Margarita in Spanish) made with tequila instead of brandy and it became popular during the "dry" years of prohibition as people will cross the boarder to find some booze. Like many other cocktails, there are many stories as to when it was created. People tend to forget details when it comes to boozy history. In this post, we are going to focus more on the drink and less on where it comes from. If you do want to have a conversation or get more details on this, post your question in the comments section and I will be happy to share more information. 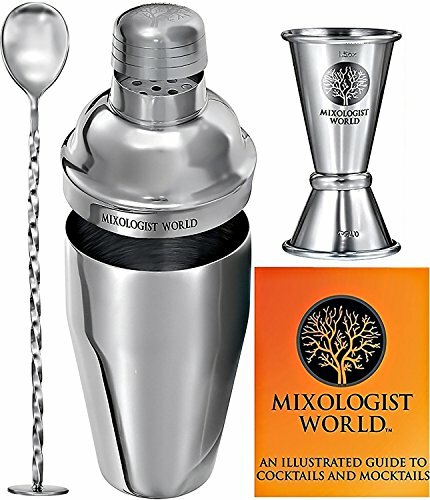 Pour all the ingredients in a cocktail shaker with ice. Add a pinch or two of salt, this is a little extra step I like to do that I feel makes all the difference in the world to the drink. Shake all the ingredients and pour over fresh ice on a salt rimmed rocks glass. Garnish with a lime wheel. Equal parts of Agave Nectar and Water.